In the sunny Texas Hill Country, nature is calling. There are wild flowers, butterflies, dry creek beds (and wet ones), ocean fossils (the Hill Country used to be under water), swaying pecan trees, and lots of interesting bugs and spiders… an endless list of things that kids can study and awe over. 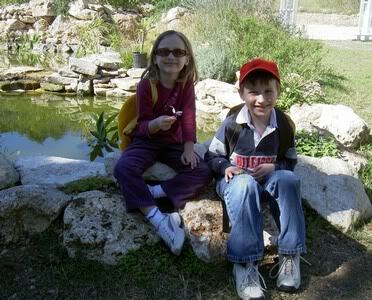 We visited Wild-Connections in November of 2004 with our homeschool co-op. It was worth the drive, and the children really enjoyed it. I got some great butterfly shots with my digital camera. They even passed out fruits to the children so that the butterflies would land on them. They saw an educational video, had a lesson about Monarch butterflies and how to NOT touch or hold a butterfly and why, and got to see many other neat creatures. 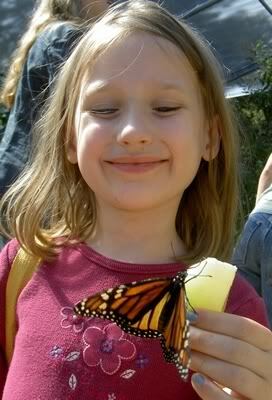 Wild-Connections is a working butterfly farm dedicated to educating our youth about our native plants and animals. It is our hope that children become so intrigued with their experiences at Wild-Connections that they choose to explore the world around them and, in time, develop a sense of awe and empathy toward all life. We invite you and your family to come explore the great outdoors! The history of the farm there is also interesting. It was originally owned by two Confederate soldiers who are buried there in a small cemetery donated to the Daughters of the Confederacy. They claim that the 56 acres that makes up the farm today is just “a mere shadow of the ranch it once was”. 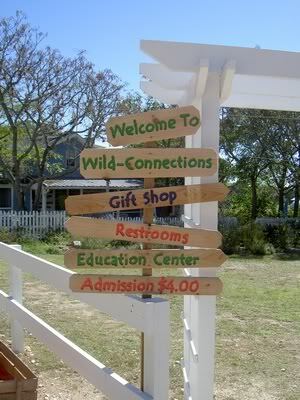 So if you want to get out in the sunshine and go explore some Texas Hill Country, visit an enclosed butterfly farm, shop in a pretty little gift store, see some neat wildlife, and have a picnic with your homeschoolers… Wild-Connections is the place to go. Visit TravelTexas.com for breathtaking views of the Texas Hill Country. See a butterfly I photographed on this field trip. See the list of field trips we took during the 2004-5 School Year. I have been enjoying your site for a few days now! So glad you had a great field trip! I won’t be visiting that beautiful place soon though , as I live in Africa. I would like to add you,as a blog I visit,on my site! Would that be okay? I love your pictures!!! I live in Ohio, but I’ll have to remember that place if we are ever in Texas. 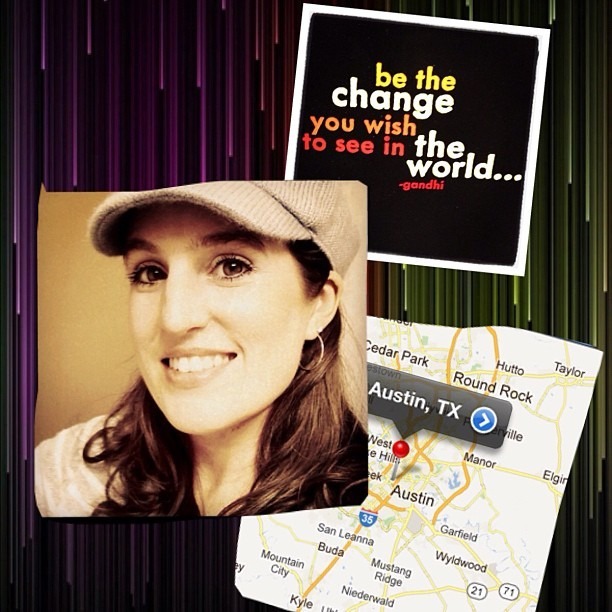 Lynn – Thank you for the comment! Ohio isn’t THAT far away, is it? I have heard it is green and pretty there, but I have never been.